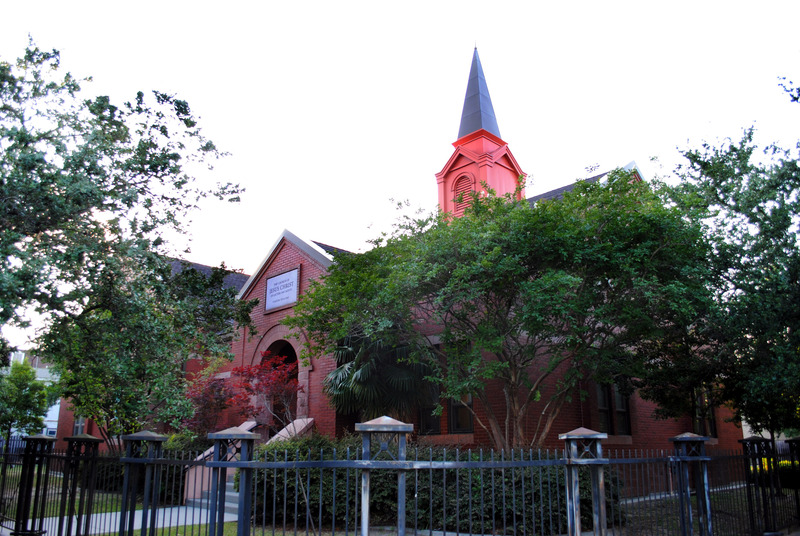 Built right off the Historic St Charles streetcar line, this chapel was custom built (not a standard plan) in the 1980’s to meet the local historic district codes. The building was not damaged during Hurricane Katrina since it is raised up from ground level. Only several feet of water flooded. 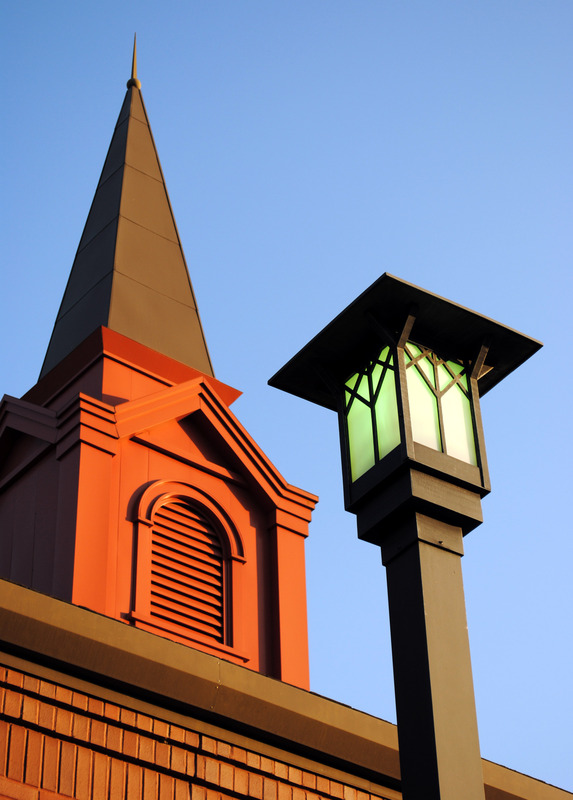 The building is small and has a single multi-purpose space that doubles as the chapel and cultural hall. As such, there are current plans to extend the building thirty-two feet to the west where a grassy area now exists.